Three Indiana State University faculty members have received the 2016 Theodore Dreiser Distinguished Research and Creativity Award. Kevin Bolinskey, associate professor of psychology, Rusty Gonser, professor of biology, and Kit Kincade, professor of English, were honored with the award during the university's Faculty Recognition Banquet Thursday. Named for the early 20th century author who grew up in Terre Haute, the Dreiser Award recognizes full-time Indiana State faculty who have made outstanding contributions to their disciplines. Bolinskey received his doctorate (2002) and master's degree (2000) in clinical psychology from the University of Virginia at Charlottesville. He received his bachelor's from Clinch Valley College of the University of Virginia. 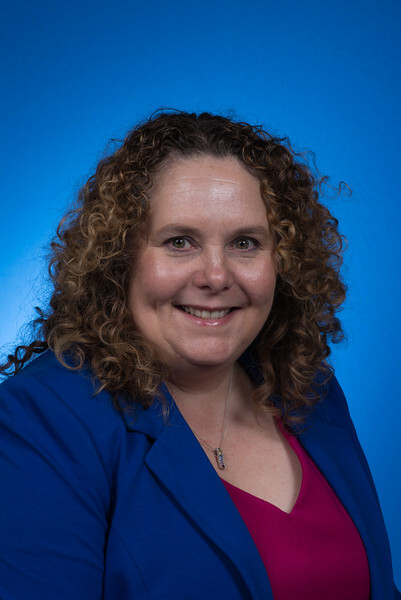 Bolinskey joined Indiana State's faculty in 2004 and was promoted to associate professor in 2012. "I've been lucky to have outstanding colleagues and collaborators throughout my years at ISU ... such as Irv Gottesman, Mark Lenzenweger and Diane Gooding - each of whom are recognized as experts in the field of liability to schizophrenia and have really influenced my work," Bolinsky said. "Primarily, though, I have to give credit to my students who have actually done most of the work over the past few years. "Without Carina Iati -- now at Beth Israel Deaconess Hospital and Harvard Medical School -- Helen Hunter -- now a post-doctoral fellow at Emory Medical School -- and Jon Novi -- now at the Albuquerque VA -- none of this recent research would have happened, as they were the students with whom I started my lab. Alison James, Dan Hudak, Kevin Myers, Kelly Schuder, Liz Smith and Janice Guidi have each dedicated multiple years to this work since we got started and continue to do so today, along with Yelena Gonzalez, Erin McTiernan and Kaitlin Arnold. "My wife, Dianna (Cooper-Bolinskey), who is a social work professor, has been involved in our research for the past few years, as well. Anything that I've accomplished has been because of each of them. So, for me, this award really just reflects the good work that we've been doing together. I have been extremely lucky to be able to persuade excellent doctoral students to work with me - and, in fact, do most of the work for me." Bolinsky said a defining moment of his career at Indiana State was one that almost wasn't. "I was really struggling to get my research going at ISU and had almost given up. Carina promised me that we could make it work if we worked together," he said. "We were able to recruit Helen and Jon to come to ISU to be part of our lab, and the four of us started a longitudinal study of psychosis proneness that is now in its sixth year. We've started other projects since then, but that was the start of things for me -- and what directly led to me getting tenure and ultimately being selected for this award." Gonser earned his doctorate in biology from the State University of New York at Albany in 1996. His master's (1991) and bachelor's (1987) degrees were granted by Central Michigan University. 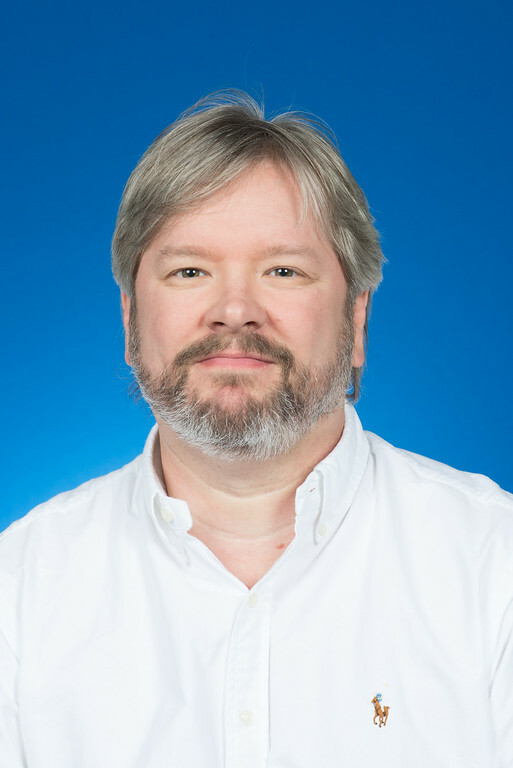 He joined Indiana State's faculty full-time in 2003 and has taken on several leadership roles, including serving as director of The Center for Genomic Advocacy, chair of the Graduate Council and associate director of the master's in genetic counseling program. "It is nice to recognized by the university community for your accomplishments," Gonser said. "It acknowledges efforts in mentoring undergraduate and graduate students in research. Additionally, it recognizes the ability to build internal and external collaborations that enriched the research environment at ISU." Gonser was a researcher in a project -- funded by the National Institute of Health and University Research Council -- that has led the sequencing the genome of the white-throated sparrow. Thinking of the most significant moments at Indiana State, Gonser said, "There have been several great moments -- carrying the graduate banner at commencement, Receiving the university award for community engagement, the Dreiser Award for Research and Creativity and being part of a team that was awarded an Unbounded Possibilities grant to create The Center for Genomic Advocacy, which has been able to provide new opportunities for student learning and scholarship." Kincade received her doctorate in English from Louisiana State University in 1998. She earned her master's from LSU in 1993 and her bachelor's from the University of California at Riverside. She joined the faculty of Indiana State in 2002 and was promoted to a tenured position in 2007. "(Being honored with the Dreiser Award) means the university recognizes research in the humanities, a field typically undervalued at universities nationwide, and it also indicates the university's recognition of women's contributions to scholarship and creativity," Kincade said. Her books include an edition of Defoe's "Essay on the History and Reality of Apparitions" and the Valancourt Press edition of Clara Reeve's "Old English Baron," as well as a co-edited collection of essays "Topographies of the Imagination: New Approaches to Daniel Defoe." Since 2008, Kincade has served as the managing editor of the Stoke Newington Daniel Defoe Edition and the book review editor for "The Eighteenth-Century Novel." One of her favorite moments at Indiana State occurred after a retired member of the community started attending the department's lecture series. "After a career in the sciences, this individual began enrolling in my classes after a particular set of scholars whom I had invited and hosted piqued his interest," Kincade said. "Subsequently, I encouraged him to join our graduate program, which he will be completing shortly, where he has been challenged and very successful in his scholarly pursuits including presenting his seminar work from my classes at several regional conferences."